Had it been a family entertainer or book-turned-film, Shivanna feels it would have been easier to anticipate the response. Even after 120 films, actor Shivarajkumar – ahead of The Villain's release – still gets pre-release jitters. With the film ‘over hyped’, Shivarajkumar says, “It's scary, but in a way, the fear is good. 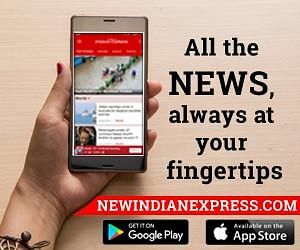 While I think we are on the right track with regard to the film, it's hard to judge the audience mind, and how they will receive it,” says Shivanna. Had it been a family entertainer or book-turned-film, Shivanna feels it would have been easier to anticipate the response. “But it's a fictional story, so we'll have to wait and watch. It has been adapted to suit today's generation and has sound technical work,” he says. 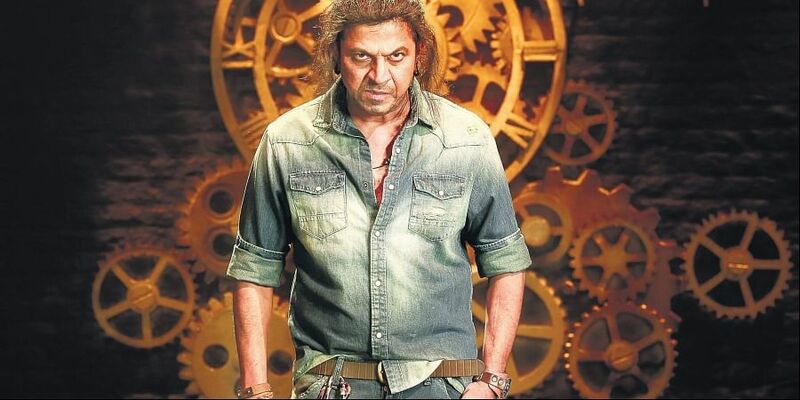 While his previous films – Tagaru and Mufti – have worked because of their concept and characters, Shivarajkumar says that The Villain has all the commercial elements, including the star factor of Sudeep-Shivanna, which makes it a film with high potential. “The film has also been hyped, which has raised expectations,” he says. When he was told that he would be sharing screen space with Sudeep, Shivanna says that he was keen about the combination, “The Villain is not about just two heroes being part of it. It's about their commitment. At no point did Sudeep or I look at each other as competitors. We never looked at the length of our characters. When I was told about the story and the combination, my only thought was that I should do justice to my character,” says Shivanna. Even though the shooting of The Villain was stretched beyond schedule, Shivanna never felt "tired nor irritated." “There was a long and unexpected gap in between schedules and it had nothing to with the number of days. The ensemble cast, including Sudeep and Amy Jackson made it interesting,” Shivanna explains, adding that there is villain in everybody. “The audience will have to watch how the film pans out.” Having already worked with director Prem in Jogi and Jogayya, Shivanna says that as a director, Prem is clear of what he wants. “He has always thought about cinema and nothing else. He adds his own style to whatever he does. He never loses track of his vision,” he says. And of Sudeep, Shivanna says that his patience is his strength.